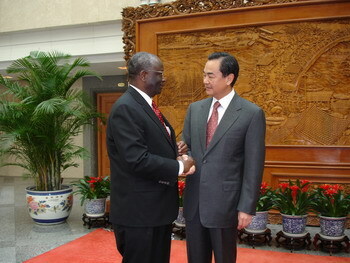 On October 25, 2007, Chinese Vice Foreign Minister Wang Yi met with Ibrahim Gambari, special envoy of United Nations Secretary-General Ban Ki-moon. Wang said Myanmar, as a neighbor of China, shares a 2,210-kilometre-long boundary with China. China hopes relevant parties in Myanmar could properly resolve the issue through dialogue and commit to the stability and development of the country. This serves to the interests of Myanmar people and the international community should make joint efforts to this end, Wang said, adding China will also make its due efforts. 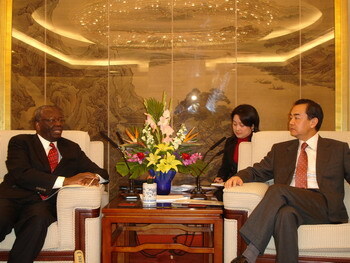 Gambari appreciated China's support to his work, saying the mediation work is "a process". The world needs a peaceful, prosperous and democratic Myanmar and Myanmar also needs assistance from the UN and support from countries in this region and the international community at large, Gambari said.